Date: Nov 9 2018, 9 p.m. - 2 a.m. 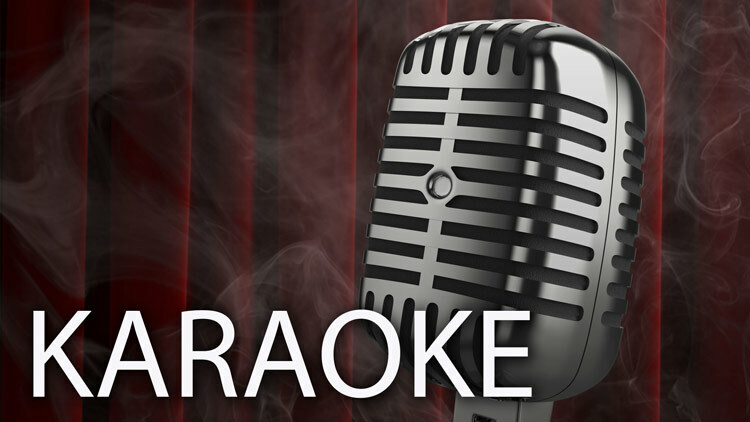 Sing your heart out at Karaoke Fridays! Experience the thrill of being the center of attention at your own singing debut!